LadaRayLive 11. Germans Are Coming to Crimea (in German w. English/Russian subs) – my authored English translation. Some in Germany are awake…and singing. Two spunky German retirees didn’t believe Western MSM and decided to see for themselves what’s really going on in Crimea. ‘Around Crimea in 20 days’ cycling tour and a cool song that went viral, were born. The tour (May 9 – 29, 2015) is planned to coincide with the 70th anniversary of the Great Victory in WWII over fascism, which will be celebrated on May 9 everywhere in Russia and many other countries. It will be celebrated with a great parade in Sevastopol, where our German friends will begin their tour. Want to join? You are invited – more in the video. Remember to like it on YT! More info about ESRs and how to access! 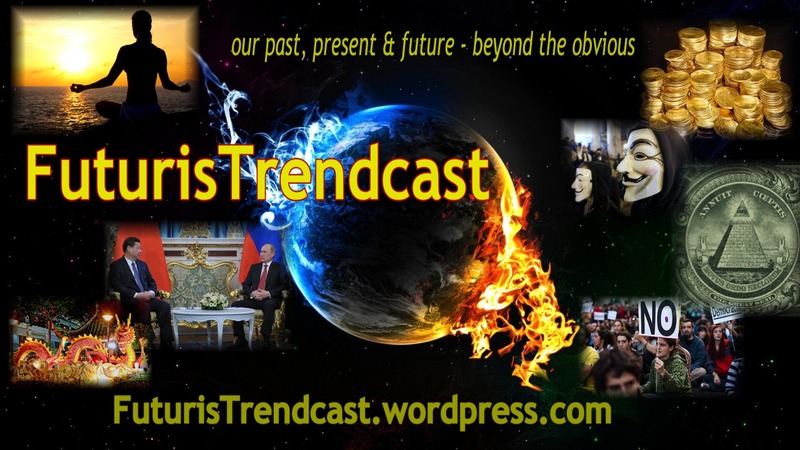 Hi Lada, I wanted to comment on your recent posting on the Futurist Trendcast page where you discuss the recent elections of Kazakhstan and the importance of this country (along with Belarus and others) to fend off Western backed color revolutions. the ground? Also, why don’t these countries educate the populace about these attempts of color revolutions, where they have taken place, how they are orchestrated and who is behind them? Any feedback from you would be appreciated.